A "high-level tripster" that "bucked the worst" weather were among the accolades from car reviewers for BMW's debut version of the X3. Built as an entry-level version alternative to BMW's popular X5 line of SUV's, the X3 was an immediate hit, despite some flaws. Drivers caution new buyers to stay away from a $1,500 sports package - the stubby-sidewall tires included in the package actually create a rougher ride than the standard configurations. Drivers were also a bit disappointed with the X3's shifting, which is normally an unparalleled point of pride for BMW owners and designers. 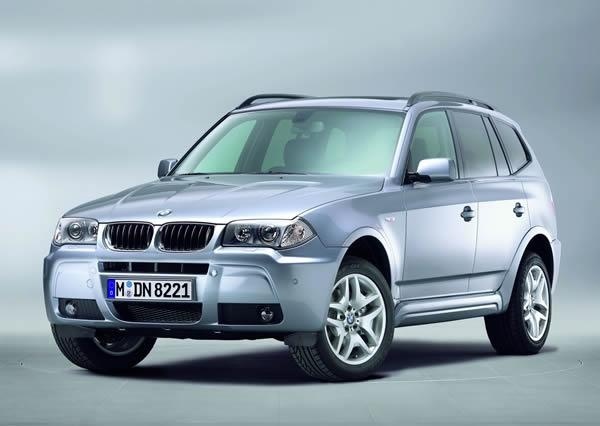 What's your take on the 2004 BMW X3? 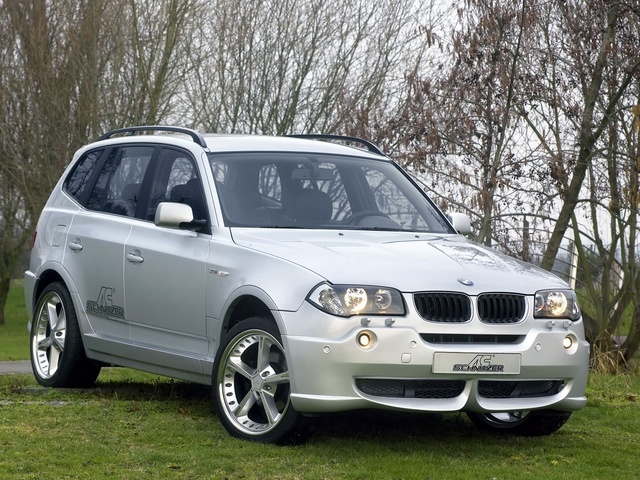 Have you driven a 2004 BMW X3? Cannot Isolate The Problem! Need Help! 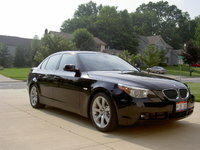 What Should An Oil Pan Gasket Replacement Cost? Hi guys I used a scan code and I got 2882 ,2883 code that says mixture preparation bank 1 & 2.anyone knows what possibly wrong and need to change please?